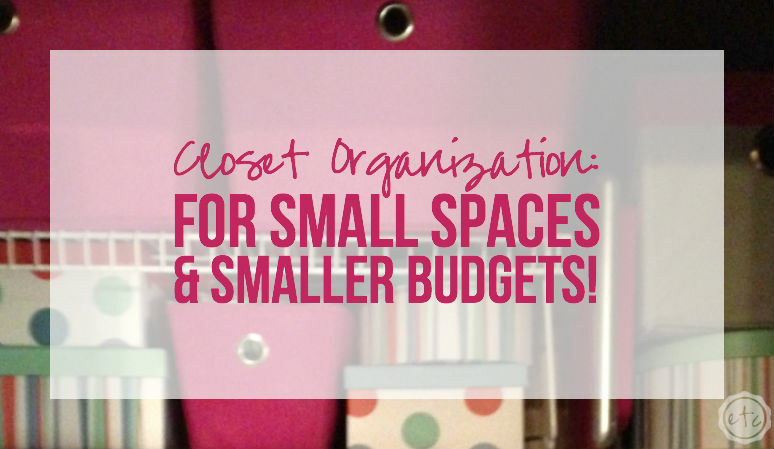 Closet Organization: For Small Spaces & Smaller Budgets - Happily Ever After, Etc. Last week I thought my closets were organized… then a light bulb went off and I realized they needed a major overhaul! So we’ve started in the master bedroom (aka my closet, the hubby’s clothes live in the guest room) and we’ll make our way around the house. 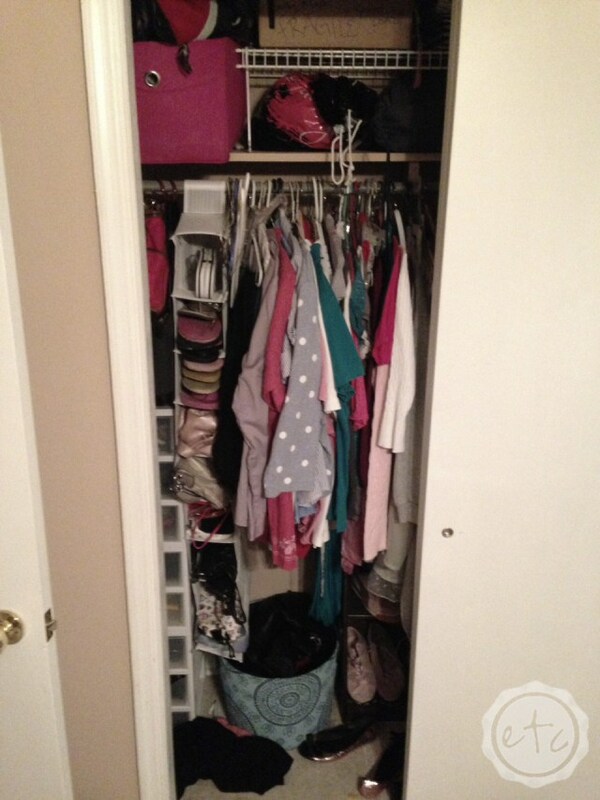 That’s 5 closets in all: my closet, the hubby’s, the office, the hall closet and the entryway. We’re talking major closet organization people. Of course just because I want to re-organize the closets doesn’t mean our budget does… the two of us are definitely not seeing eye to eye! Either way a girl can do a lot with what she has around the house. Let’s take a look at what a little hard-work and a whole lot of baskets can do! 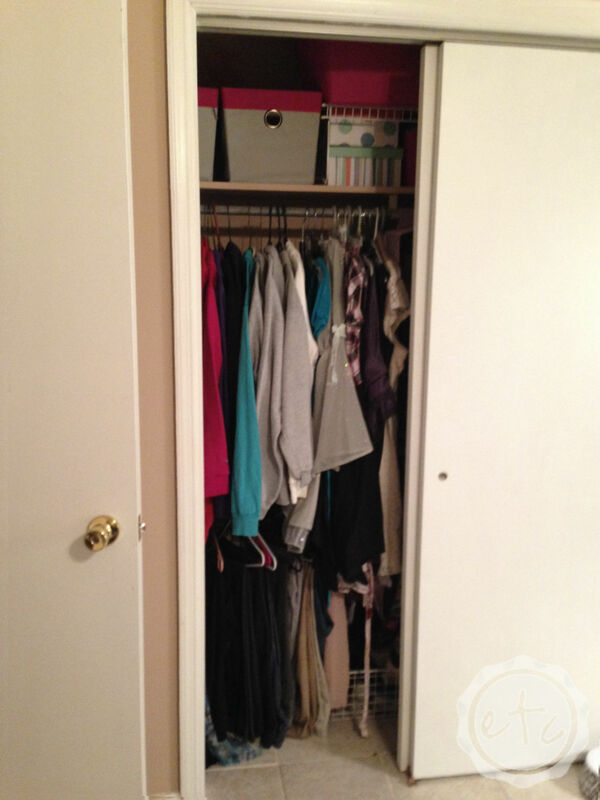 Follow these 6 simple steps to transform your closet… the quick, easy, budget friendly way! 1) When you can’t expand horizontally, Go Vertical, 2-tiered hanging racks are your friend. 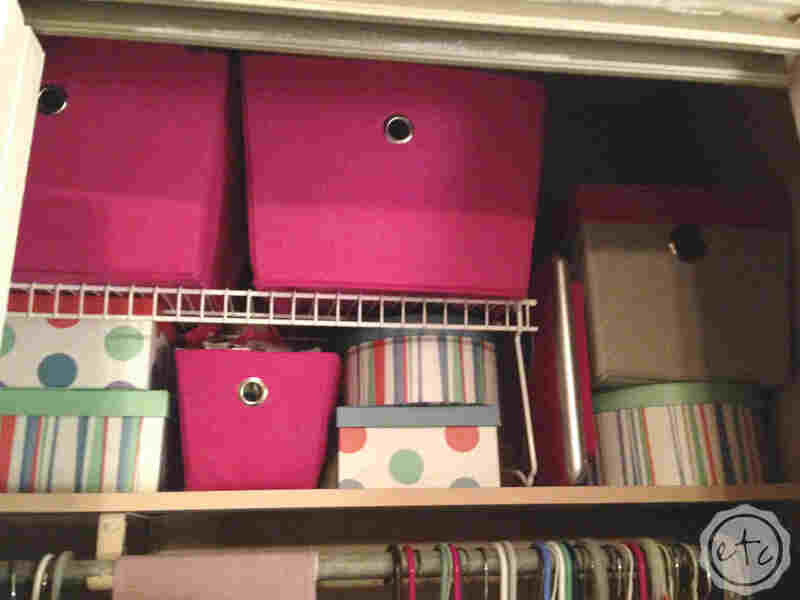 2) We all have clutter, corral it in color coordinating Baskets. 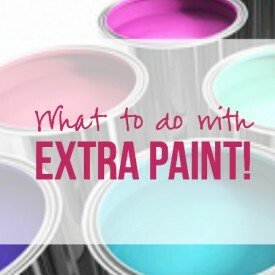 3) Use what you have, it doesn’t have to cost a fortune to be functional. 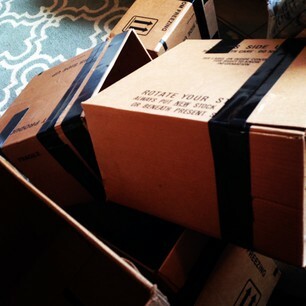 I happen to be a basket hoarder but get creative, cardboard boxes work wonders and can often be picked up for free. 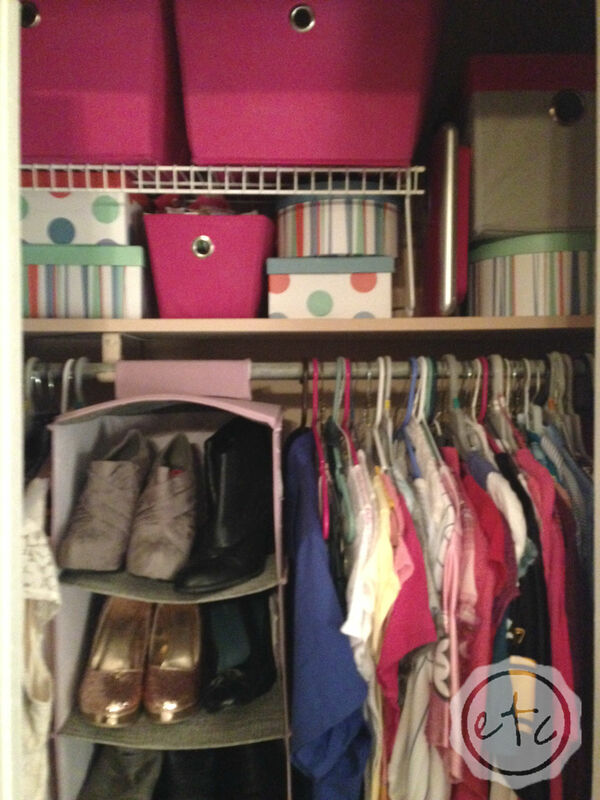 4) When in doubt Organize, you’ll never realize what a difference it makes to have your clothes sorted by section until you try it. 5) Purge, if you don’t wear it then get rid of it! If it doesn’t fit then get rid of it! 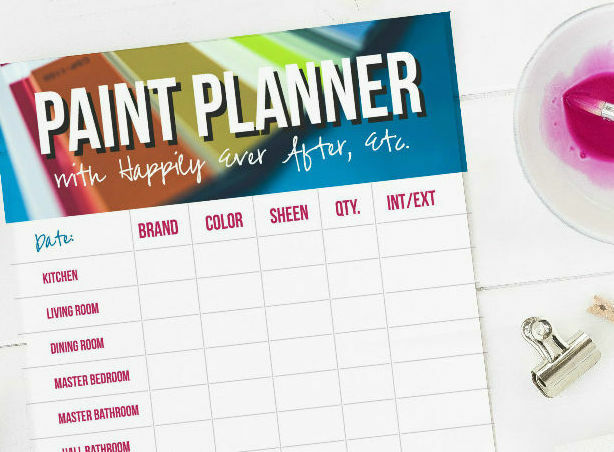 Store it in the garage or under the bed if you don’t want to lose it forever but if it’s staying in the closet, make it something you use! 6) Use Soda Can Tabs to keep outfits with two pieces together! The hubby sent theses pictures to me at work last week when I just couldn’t wait until I got home to see the damage. I needed to see what I was working on and I needed to see it now! I had several shoe organizers to corral purses and shoes on the left but the clothes were a complete mess! I had to shove my way in like a football player just to hang up clothes from the wash! Not good. 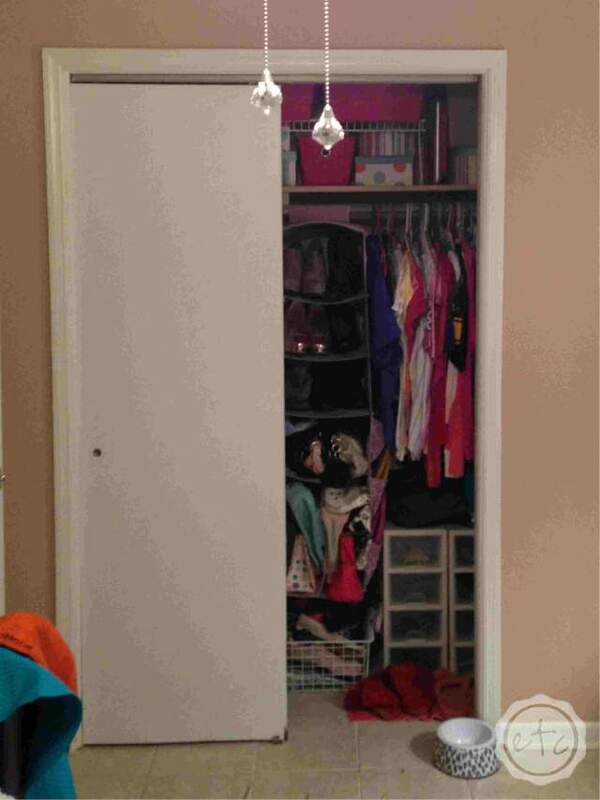 I needed more space for all of my things, I asked Santa to bring me a bigger closet but no dice. I would have to figure out a way to utilize the space I already had. 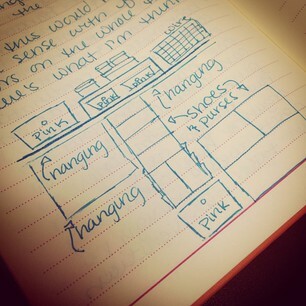 Unfortunately my closet wasn’t going to grow so I needed to find a way to organize the space I already have. By adding a 2-tier clothes hanger on the left and a few baskets I had laying around the house I was able to add a bit more space. I started playing around with ideas and came up with a configuration that I thought had potential. But if you follow me on Instagram you already know that! Most of my ideas worked perfectly, 2-tiered hanging bar? Check! Hanging shoe organizer for shoes and purses? Check! Extra baskets? Check! Bookshelf for shoes? No Check. The bookshelf that use to reside in my closet was just too big for the space… so I took it out and relocated the white (hard sided) shoe tower from the left side. I broke it down from a 8 high to two 4 highs and it worked perfectly under my hanging clothes on the right side! Yippie! Look at all of that space! 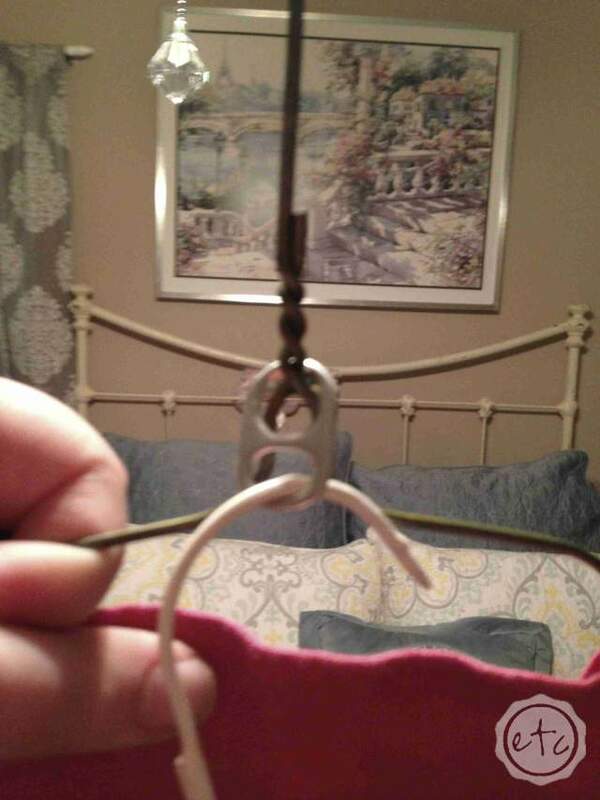 The hangers are actually spaced out! 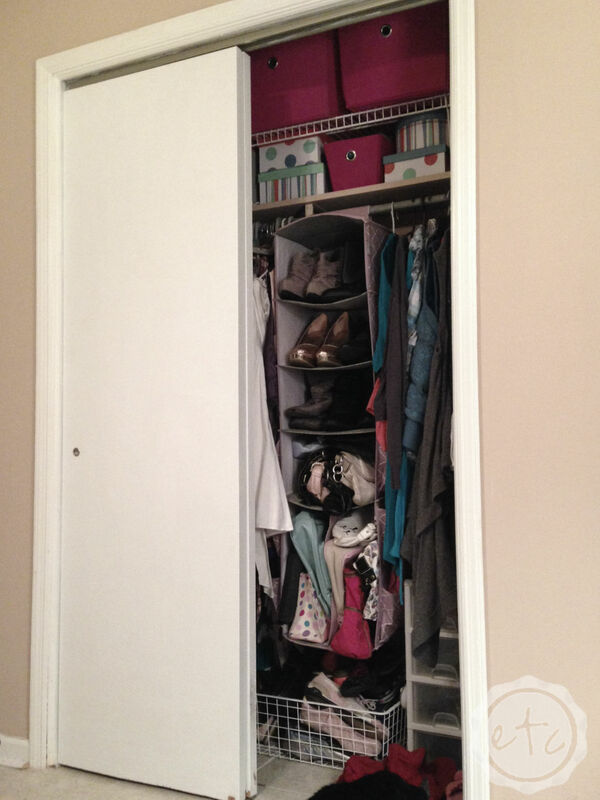 My clothes aren’t squished in the closet like sardines anymore! It must be a miracle! 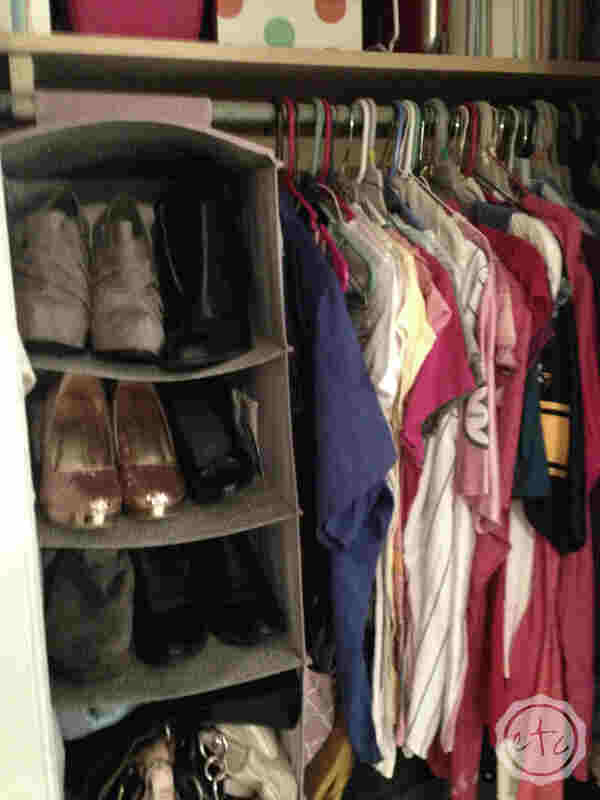 We took everything out of the closet and re-organized it before placing it back in the closet. The top left tier (pictured above) is sweatshirts and jackets… you know little tops to throw over dresses and other outfits! The bottom left tier (pictured above) is all of my bottoms, both pants and skirts. Right next to the double tier is a small space for dresses. That way they can hang all the way down to the floor… love it when that works out! 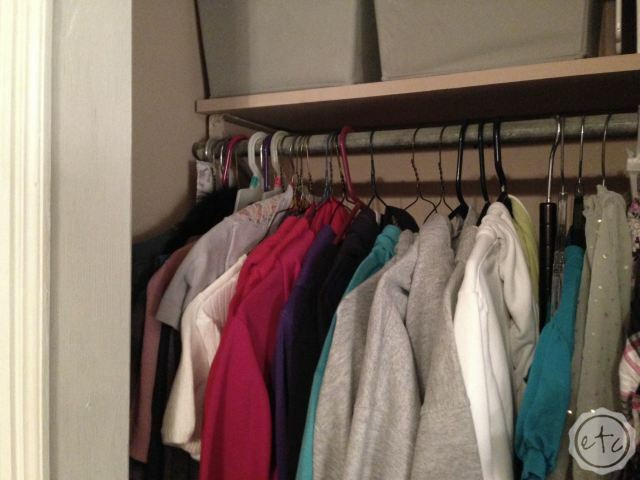 Of course the entire wardrobe is organized by category: sweatshirts, jackets, pants, skirts, dresses, sweaters, long sleeve shirts, short sleeve shirts, t-shirts and work clothes. Plus my hubby organized each section by color! Dark to light so that I can easily find my light pink tank top and pair it with my dark pink sweater! The right side of my closet is almost entirely SHOES! Whoot whoot! I have a complete shoe obsession, which is hilarious since most days you can find me in my favorite black neon pumas, my comfy pink uggs or flip flops. (Today it’s the pumas.) Either way a girl needs gorgeous heels for that special occasion right? I wore the light grey booty heels above for my first date with my hubby… and the pink glitter heels for our rehearsal dinner. 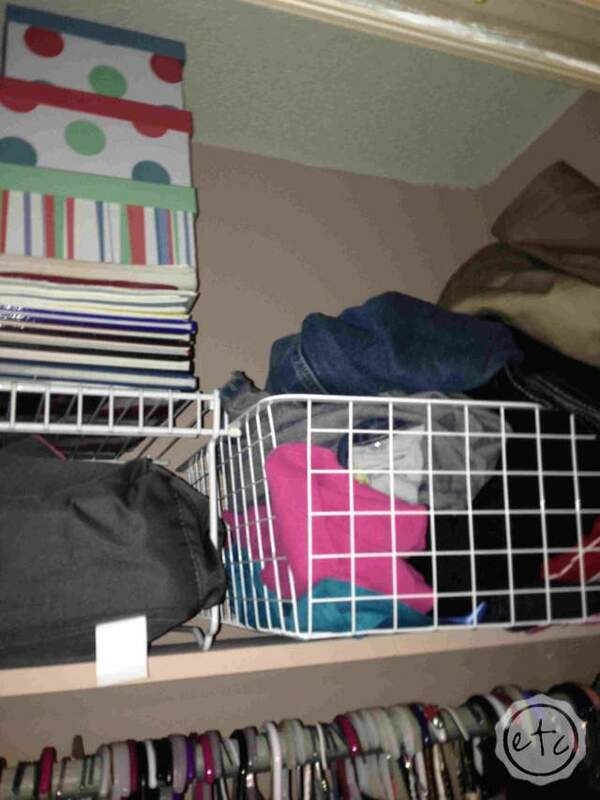 The top of my closet is filled with boxes and baskets to corral the mess and streamline the entire closet. Various clothing articles (belts, scarves etc) fill several baskets while the multicolored boxes hold the entirety of my venetian mask collection. I have upwards of 20 masks that I’ve collected from across Paris, London and all of Italy. I am still waiting for the perfect place to display them so they’re tucked away safe and sound for the time being. The right side of my closet is all of my tops… again organized by type and color. The wire bottom at the bottom holds tennis shoes and flats while the white hard boxes to the right hold more heels. 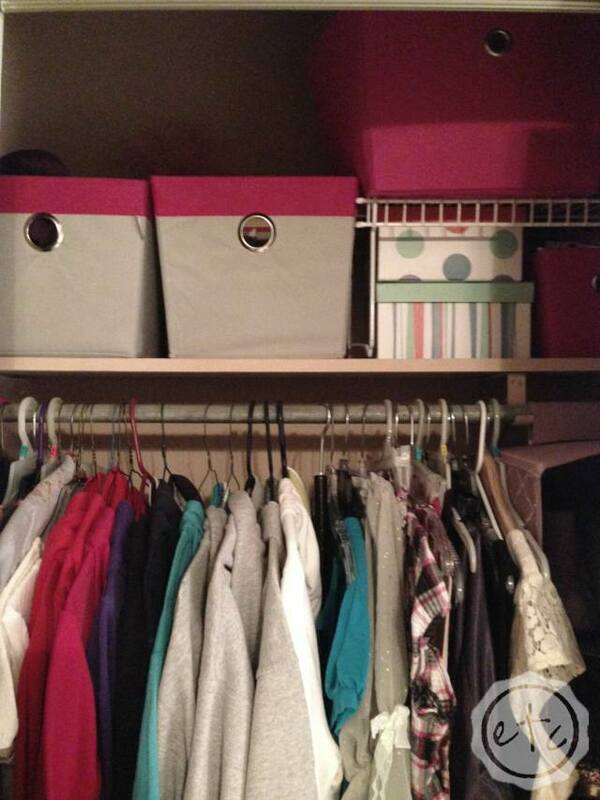 One extra tip: to keep all of your outfits together you don’t need special hangers or gadgets. A simple soda can pop top does wonders! 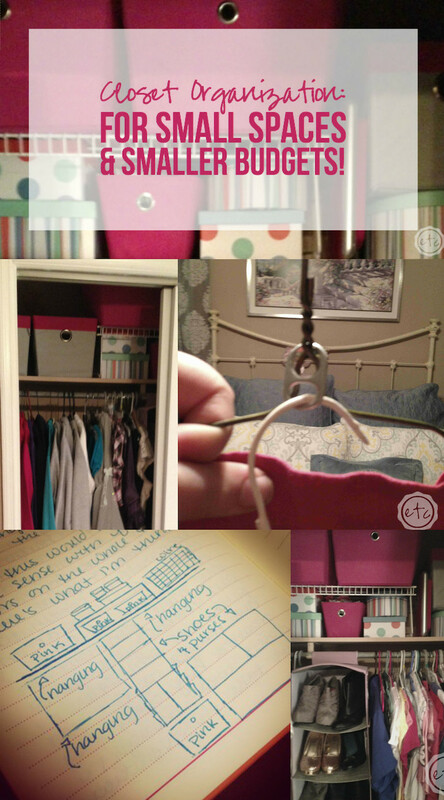 Slide the pop top over your first hanger and then attach the second hanger to the bottom! 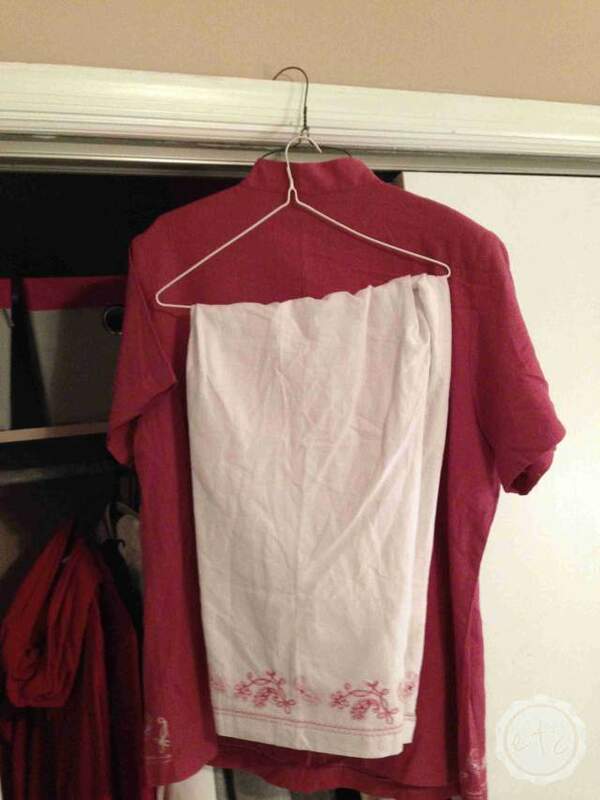 You could use this system to keep shirts and pants together or even two piece tops! Easy peezy (and if you have a soda addiction like me) completely free! Score! I can’t believe the transformation… I find myself leaving the door open just to glance at the space! The entire transformation happened over several days, however with only an hour a night it was a super easy process. Spending three hours organizing my wardrobe will save me countless hours in the future… no more looking for this top or that bottom! Everything is easily accessible and right at my fingertips! So ladies, what’s holding you back? You don’t need a huge space or a large budget to make your closet super organized. It’s all about making your closet work hard for YOU, not you working hard to even get into your closet! The office closet is next on my attack to-do list. If you follow me on Instagram you’ve already gotten a preview of my super secret project for that particular closet. 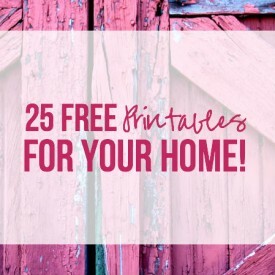 I’ll give you a hint, it contains cardboard boxes, organizes my entire closet and is almost completely FREE! Nice job! My closet definitely looks more like your before pic and I have a ton of purging that needs to be done. We recently painted our bedroom and bought new window treatments. 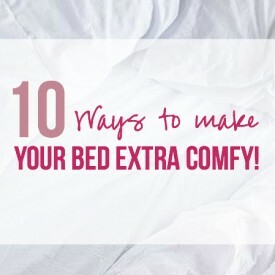 Once those are up I will be looking for new bedding and dressers. 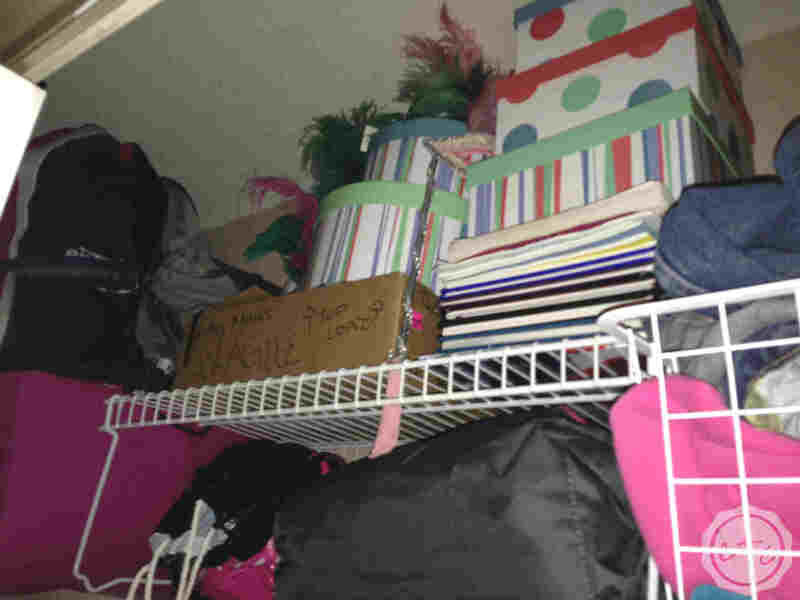 A closet re-organization would be a great idea to do now. Thanks for sharing your tips and Happy New Year! Its so much fun to decorate an entire room! 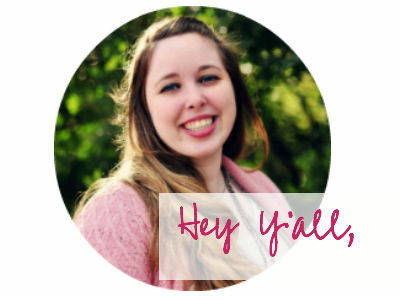 Sounds like you’re well on your way to a relaxing retreat! Just keep trucking and soon you’ll be done, thanks so much for stopping by! Good luck and I can’t wait to see your room reveal! The soda can hack is truly inspired! Thanks for the tip. Thanks Purfylle! Such an easy fix and completely free! Those are my absolute favorite solutions! Thanks for stopping by Lynda! 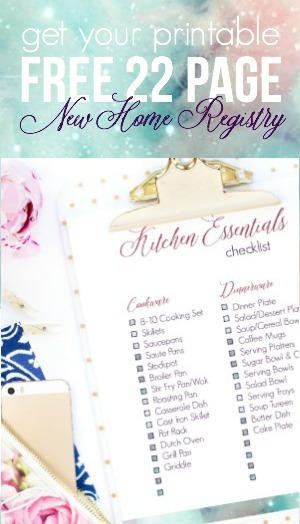 There’s always room for everything… If you organize it correctly! That’s my moto (drives my hubby nuts! He’s like “it doesn’t fit” and I’m like “oh yes it does, just wait” (insert evil laughter here)) Either way I’ll defenitally stop by your linky part in friday! I do love a good party 😉 thanks for stopping by, Happy New Years Eve! Thanks Michelle! 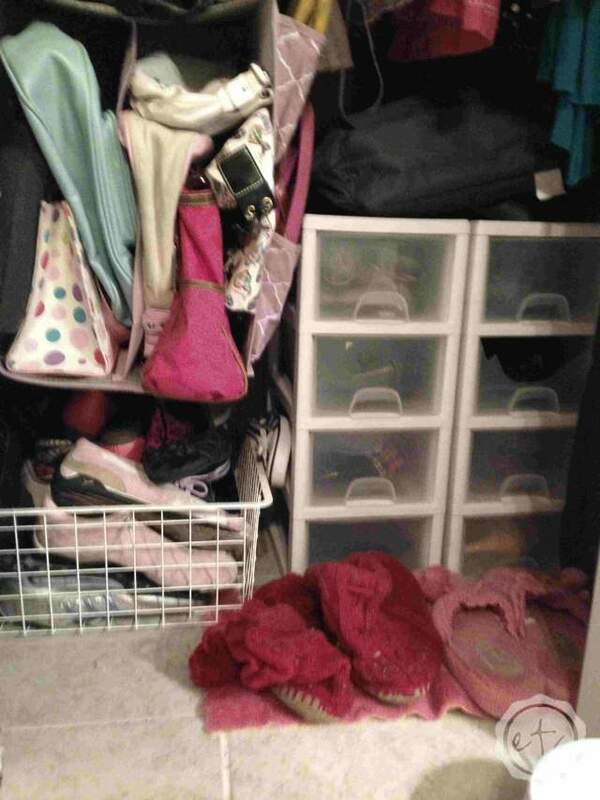 Good luck with your re-organizing I’m sure it will turn out great! Wow! What a fabulous transformation! 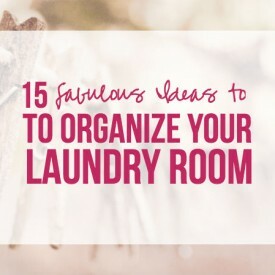 I’m planning to tackle my own closet soon and will definitely be using some of your tips (especially love the soda can top)! Thanks so much for sharing a Talented Tuesdays! Thanks so much! 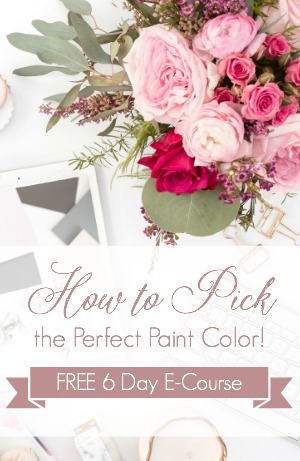 It makes all the difference… Getting ready is so easy now that I know what I have! 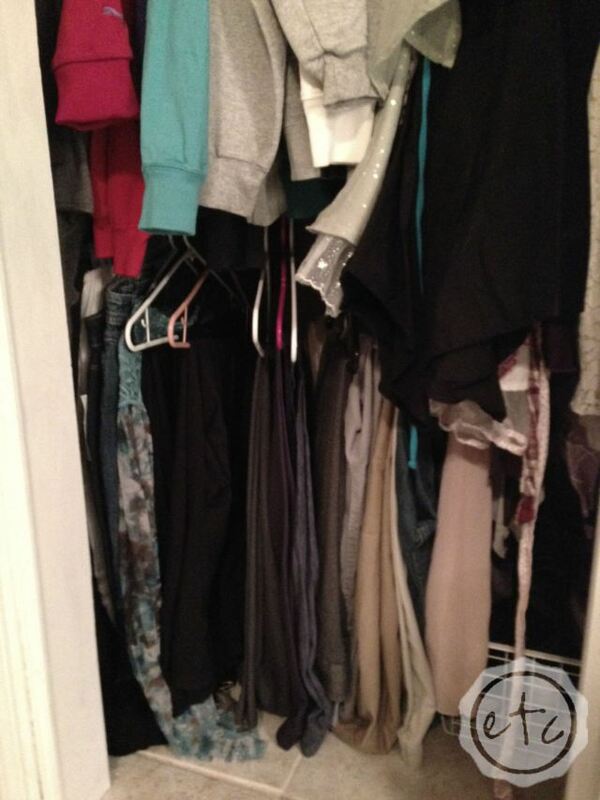 Good luck with your own closet… Its so worth it! Im sure it will be fabulous! Loving this so much! We’ll be featuring this – Thank you so much for sharing! I hope you’ll come back again this week for Awesome Life Friday! Ohhhh I love features! They’re similar to super shiny things! Seriously though thank you so much for stopping by! I love visitors and I will definitely stop by again this Friday! Thanks for the inspiration and good to see you at our Retro Re-Pin Party! I think my closet isn’t as needy at this point at my pantry. Do you have a post on that? I guess as a food blogger, it makes sense that I have more food than I know what to do with. I actually dont have a pantry! Just a little cubbors I call my pantry and “shove” things into! I DID organize my mama’s pantry a month or two ago so I would live to do a pantry organization post using hers! 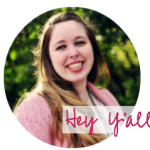 Unfortunitally she is hesitant to post pictures of her pantry with the world… Go figure! Don’t worry I will work on her!